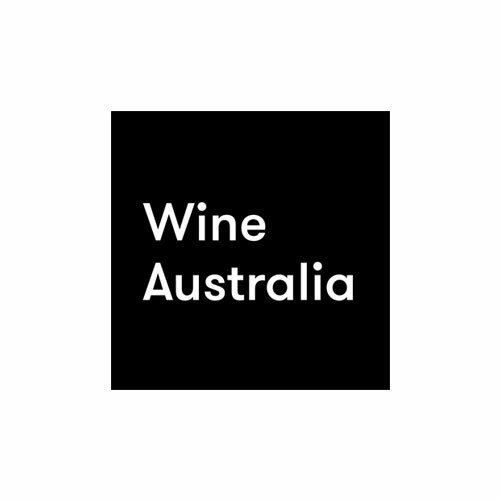 The Working with Wine Fellowship is again offering 160 of Australia’s most promising future wine professionals the opportunity to advance their wine education by participating in the 2019 Working with Wine Education Program. Candidates for the Working with Wine Fellowship are required to sit a National Entrance Exam being held on Tuesday 19 February 2019. If you are energetic, enthusiastic, dedicated and wine-passionate.  If you would like to improve your level of international wine knowledge. 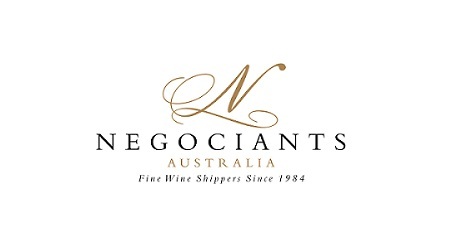 If you believe you have the potential to become an Australian ambassador for wine. If you would like to hone your writing and sensory entrance skills. If you are not a qualified winemaker and do not have a half or full MW pass. If you are in a role, or aspire to be, where you are “working with wine” in particular, in the retail or on premise sector. The Working with Wine Education Program comprises two educational seminars, presented by leading industry figures, and with a panel of experts to add to the experience. In Seminar One we focus on Bordeaux, search for the key characteristics of both the Left and Right Banks, taste vertically through several leading producers and assess the finest international wines made from the Bordeaux varieties that have spread from the Gironde estuary to all corners of the winemaking world. We will work our way from West to East along the Left Bank, then do the same on the Right, examine verticals of Haut-Bailly and Troplong Mondot, before concluding with a bracket that looks at the staggering success of the Bordeaux varieties as they’ve spread triumphantly across the globe. Domaine Dujac’s Jeremy Seysses is digging through the cellar to put together brackets that will help unlock the secrets of several great vineyards, and two of the New World’s finest pinot producers, Valli’s Grant Taylor and Ata Rangi’s Helen Masters will provide their own astute perspective on contemporary pinot noir.